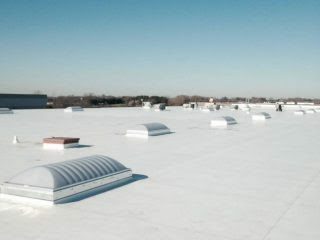 Call Today to Set Up Your FREE Roof Inspection! 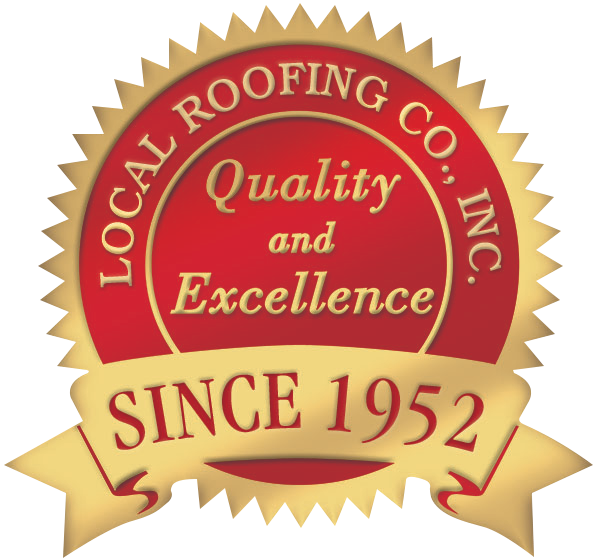 About Local Roofing Co., Inc.
We have the practical experience and solutions for your roofing issues and concerns. 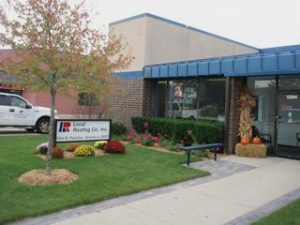 We have an office staff and experienced roof technicians to meet all your roofing needs. We serve the Entire Northern Illinois and Surrounding Areas. Employer of the General Liabillity $1,000,000/$2,000,000 with CNA Insurance Companies. Workmen Compensation Statutory Limits with CNA Insurance Companies. $1,000,000 Auto & Truck Liability with CNA Insurance Companies.